The KastKing Rover Reel is extremely versatile and it’s suitable for use in all water types. Its reinforced anodized aluminum side plates make it bulletproof. Since its original RXA model has had several upgrades including improved or new features. These features are carbon fiber drag washers, ergonomic thumb release bar, and non-slip foam grips. The KastKing Rover is available in both right and left-handed models and are suitable for saltwater. 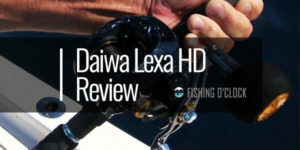 This fishing reel is a baitcasting reel that performs well on both freshwater and saltwater. The reel is made of a corrosion material like stainless steel. Its gear and shaft are also made of the same material. 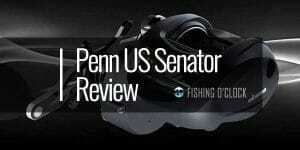 That’s why the reel can be used on saltwater and last for long. This is crucial since it will save you from the cost of getting a new reel for each water types. 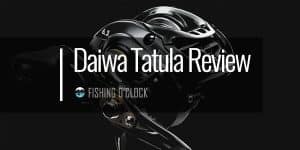 This fishing reel is perfect for catching saltwater species such as sea bass, fluke, and porgies. It can also be used in catching school sized stripers, large catfish, redfish and bluefish. It is also suitable for bottom fishing and trolling. The KastKing Rover is ergonomically designed making it comfortable and easy to use. Its non-slip handles ensure that your hand doesn’t slip off when holding the reel. They are also designed in a way that it minimizes fatigue. This makes it suitable for extended fishing trips. 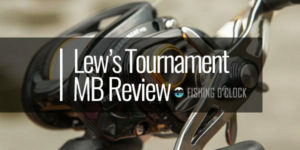 This reel is bulletproof due to the reinforced anodized aluminum side plates and spool. 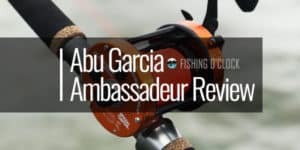 Unlike other fishing reels without this feature, the KastKing Rover doesn’t corrode at all since it is made of stainless steel. This feature makes the reel long lasting. The KastKing Rover is very powerful. It comes with a strong carbon fiber drag system that offers maximum drag of 9 kg of mass. It doesn’t get damaged or break when subjected to heavyweights. 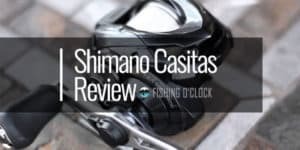 The maximum drag weight offered by this fishing reel is far much more than what other reels offer with their reels that might cost twice. Its drag system is more powerful and stronger than its previous versions. The KastKing Rover features a centrifugal brake which helps in controlling the speed of the bait. The brake is useful when going for big fish. The centrifugal brake system is reliable and delivers constant and even pressure on the cast. The brake system uses the brake block’s friction inside the brake ring. The brake force is proportional to the square of the spool speed. When the spool speed is fast, the brake force is large and vice versa. 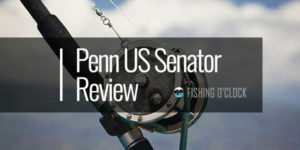 The reel’s ball bearings are made of shielded stainless steel, offering smooth fishing experience. The ball bearings come in various sizes and are placed in movable parts. The KastKing Rover has 4+1 ball bearing on 70 and 90 sizes and 6+1 ball bearings on 40 and 60 sizes. The purpose of the ball bearings is to minimize friction between movable parts and this ensures that the reel moves freely and nicely under loads produced from winding and dragging. 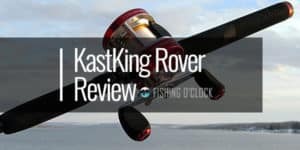 The KastKing rover reel delivers excellent power and performance for its price. 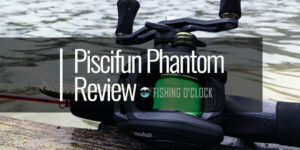 Its quality, functionality, and durability are much better than other fishing reels. The gear ratio is the number of times the spool circulates for one revolution of the handle. This shows how fast you can retrieve the line with a reel. The KastKing Rover has a gear ratio of 5:3:1. A higher ration means faster line retrieval. In conclusion, the KastKing Rover is very powerful that offers an efficient and enjoyable experience. It is bulletproof, durable, easy to use, comfortable to handle and has an excellent braking system. It also offers a smooth operation. If you want a versatile fishing line, the KastKing Rover might be suitable for you since it can be used for saltwater and freshwater fishing. 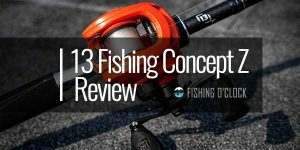 It can also be used for bottom fishing and trolling. 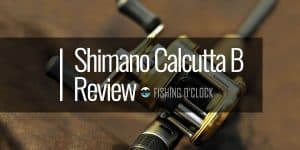 It affordable considering what the reel offer. For the same features that the reel offers, you will have to pay higher for a brand with the same features. The KastKing Rover is one of the top-rated baitcasting reels that offer the great fishing experience.